Thank you for your interest in “TSP Investing Strategies”! I’ve been less active on this forum for a while now because I have been completing another writing project. 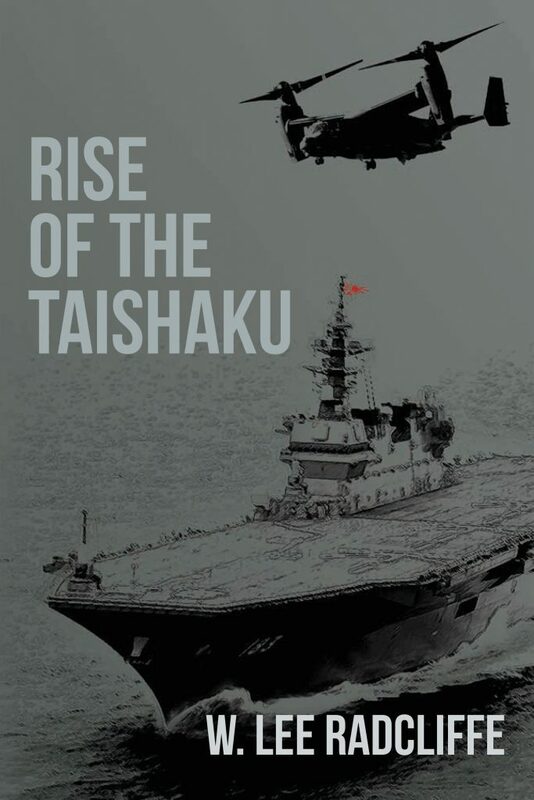 It’s just been published, and it is titled “Rise of the Taishaku.” You can find more information on Amazon, where it’s available in both print and Kindle editions. Many of you have wondered about an update to TSP Investing Strategies, since there is some dated material in it. I’m planning an updated and significantly expanded version, which I’ve outlined already. I hope to work on it more as the year progresses. So stay tuned, and thanks again for your continued interest!